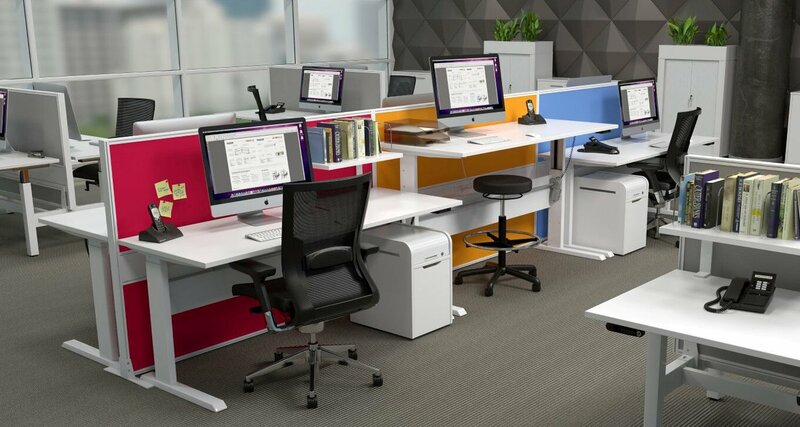 Standing up at work is more than just a trend, it is also a healthier option. 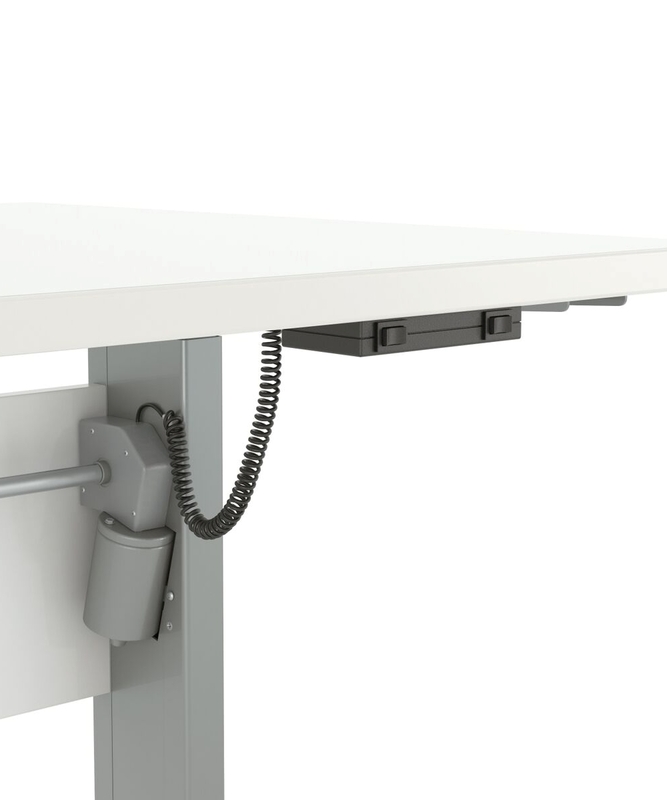 Move up another level with a sit/stand vertical adjustment range 685 – 1205mm at the flick of a switch. 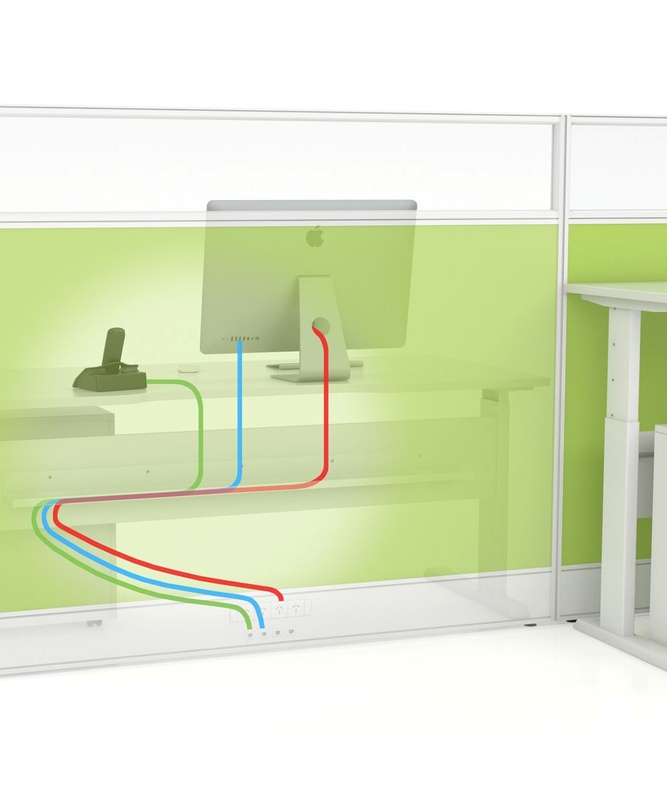 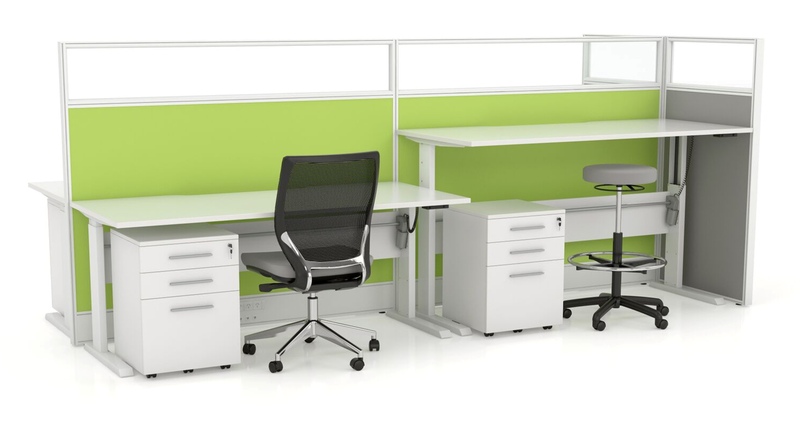 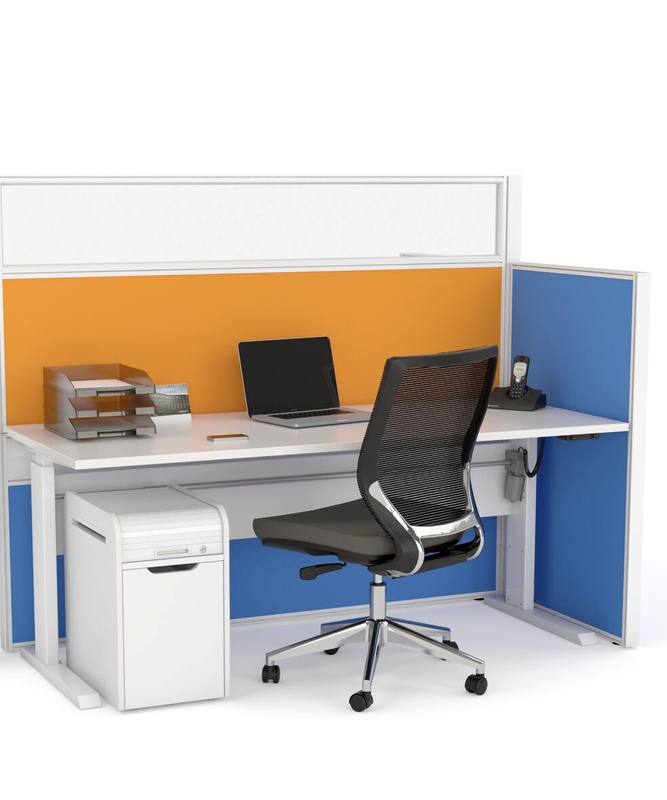 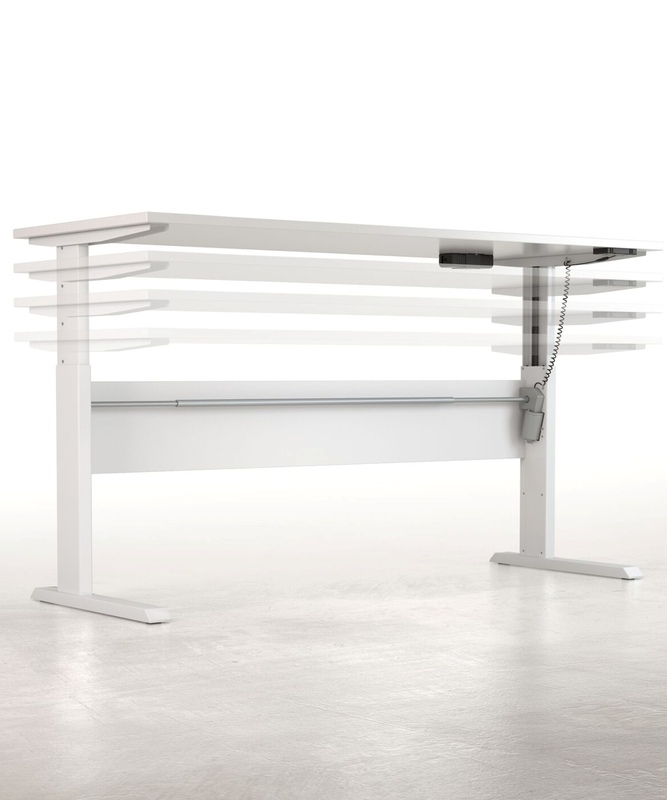 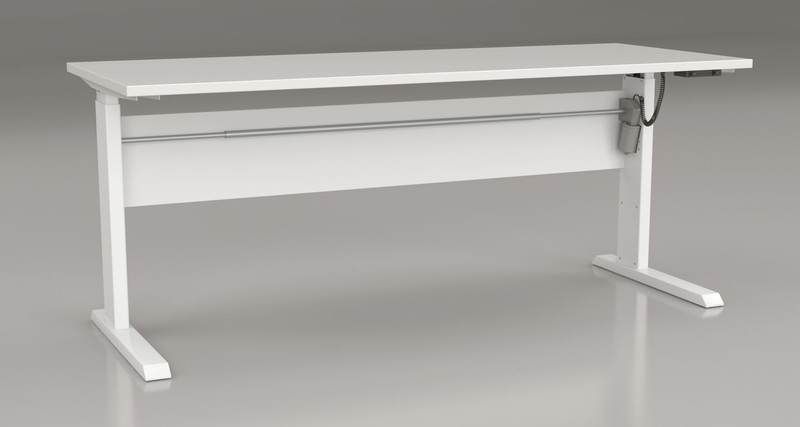 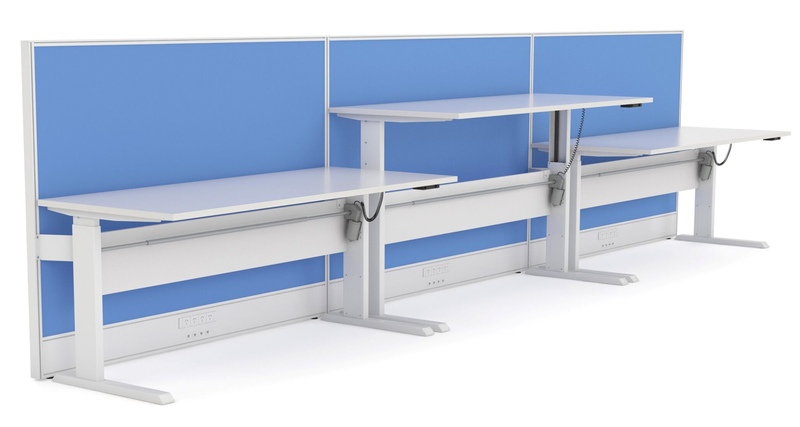 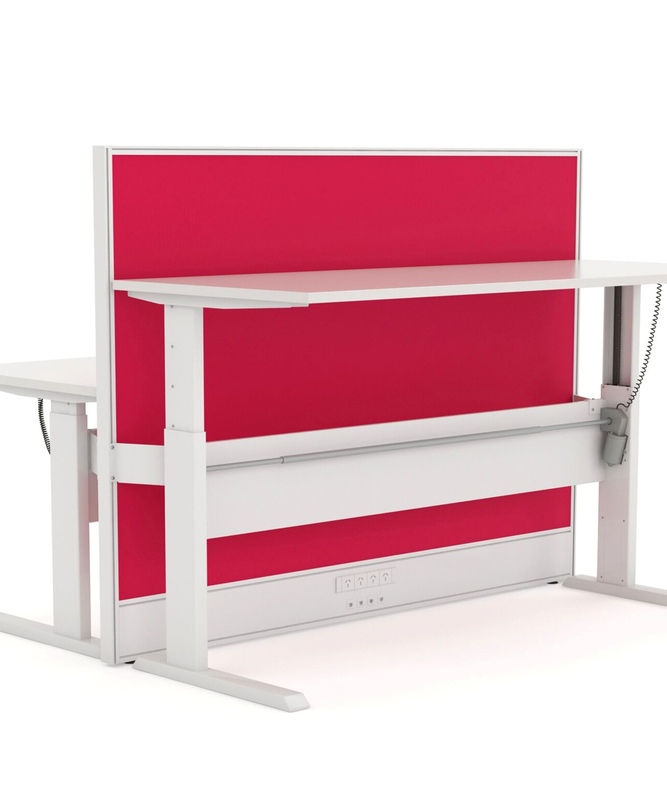 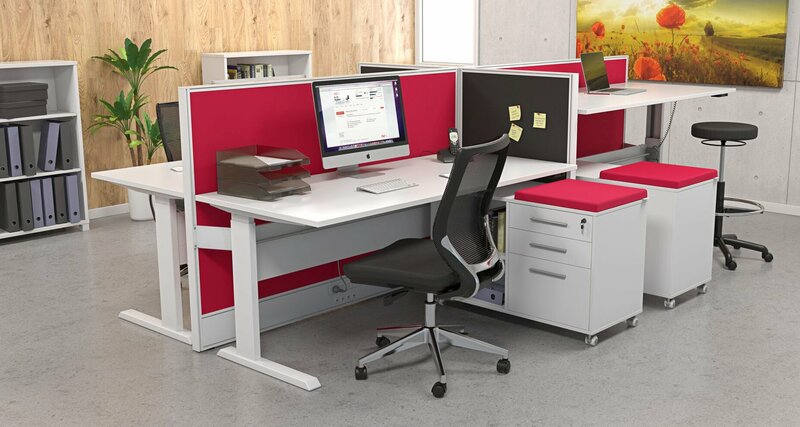 Smooth 25mm/second electric motor speed allows for easy height adjustment and enables your office workspace the ability to adapt to suit multiple users.